In this week’s episode, Christie and Audrey chat about the Nintendo Switch. We’re both excited about the Switch and what it means in terms of mobile computing power, but disappointed in the lack of diversity in Nintendo’s video. We talk about the implications of Tesla shipping all their models with self-driving hardware, including a surprising, or perhaps not so surprising, restriction in their terms of service. Lastly, we go behind the scenes at The Recompiler and share how things are going and what we’re working on for next year. Enjoy! Do you prefer screens over print? 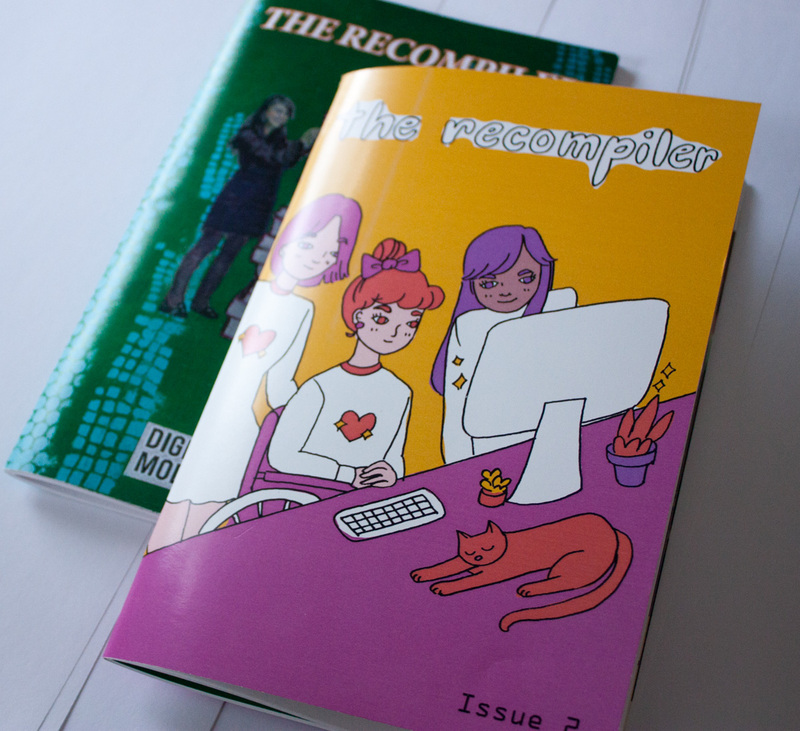 Order a digital subscription to receive each issue of The Recompiler in your inbox. You’ll receive the same articles and colorful artwork as in the print edition. The subscription includes pdf and epub formats, and we offer group licenses if you want to share with your whole office. You’ll start with our upcoming issue on hardware, from circuit board design to ham radio to parallel processing. 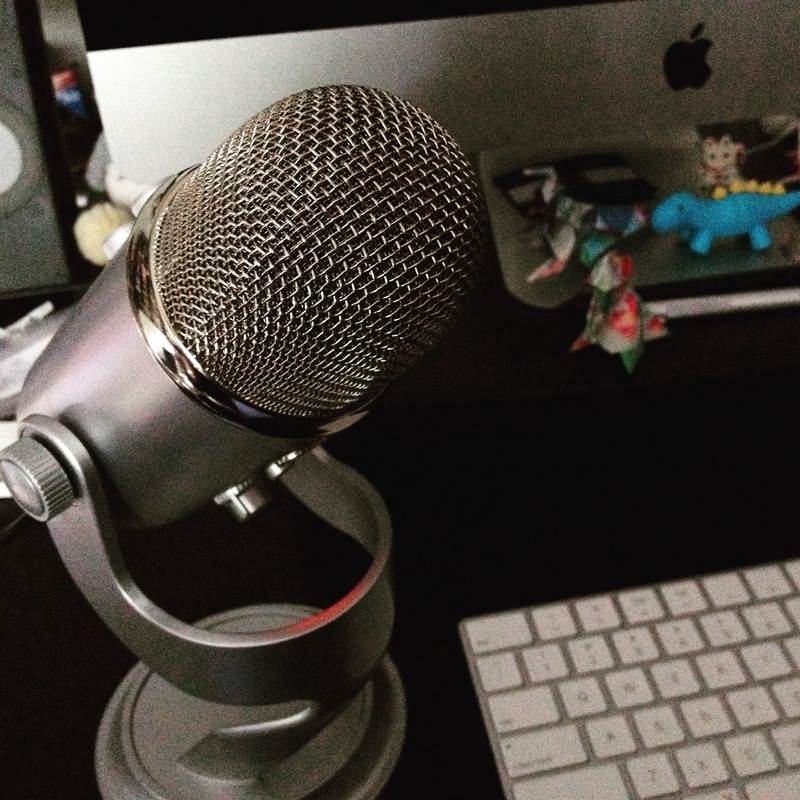 Okay, folks, I’m changing up the pitch for episode transcripts because the current one isn’t working. We need to bring in at least $30 bucks an episode to keep doing transcripts. That’s less than what it usually costs, but we’ve agreed to cover the rest of the cost if we can bring it at least half. Want to know how much folks are contributing now, in total? About $1 an episode. We need more of you to chip in to keep this going. You might be asking yourself, why bother? Why are transcripts a neat thing? Couple of reasons. One, they make the podcast more accessible. Not just to the hard of hearing but to those who absorb information better by reading it rather than listening. For those who like to read AND listen. It also makes the content more discoverable because it gives a way for search engines to crawl and index the content of our audio. So, please, take a moment, now, to click here and contribute.